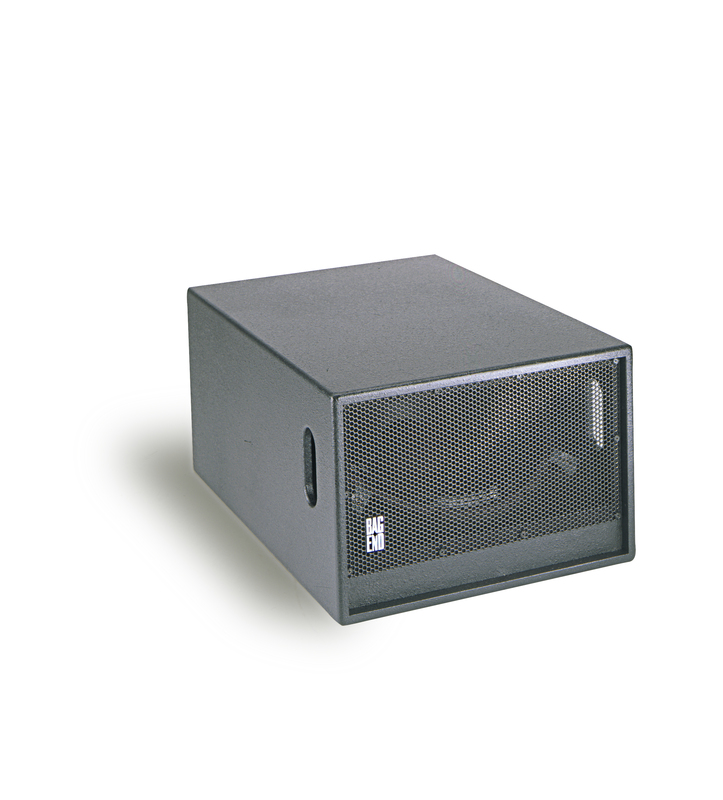 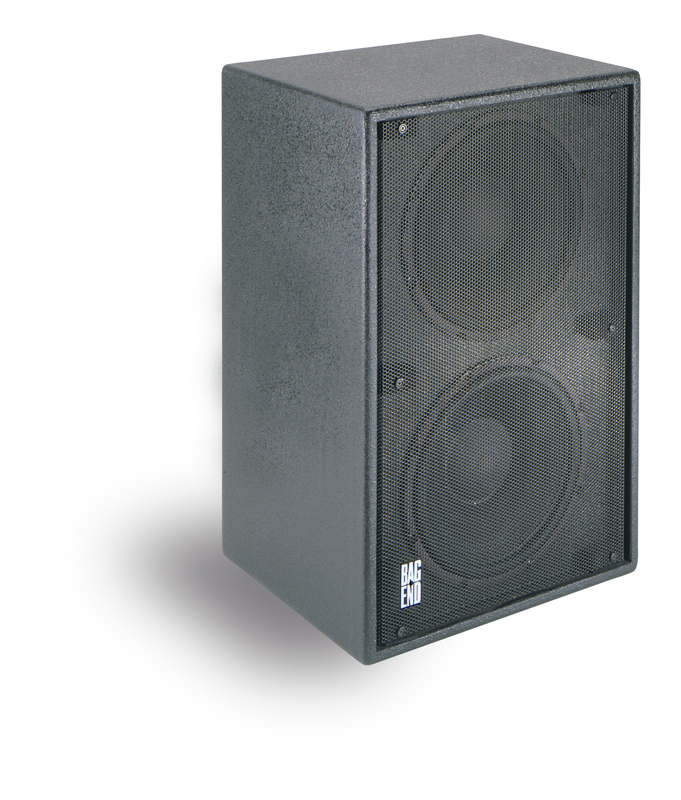 Since the 1980’s Time Align monitor system have changed the way recording engineers think about loudspeaker systems. 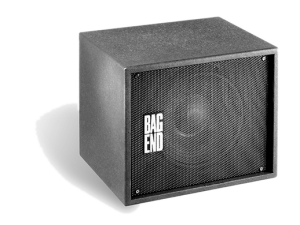 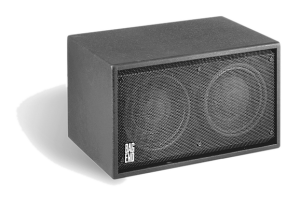 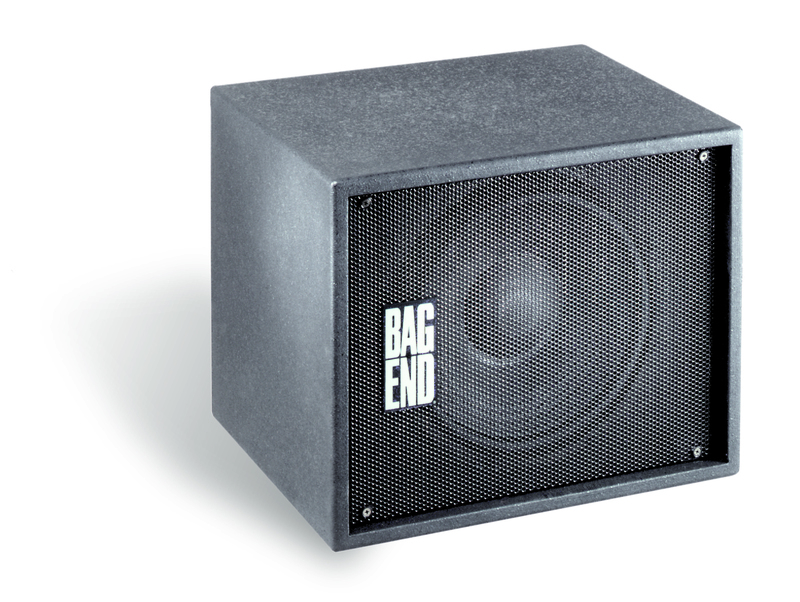 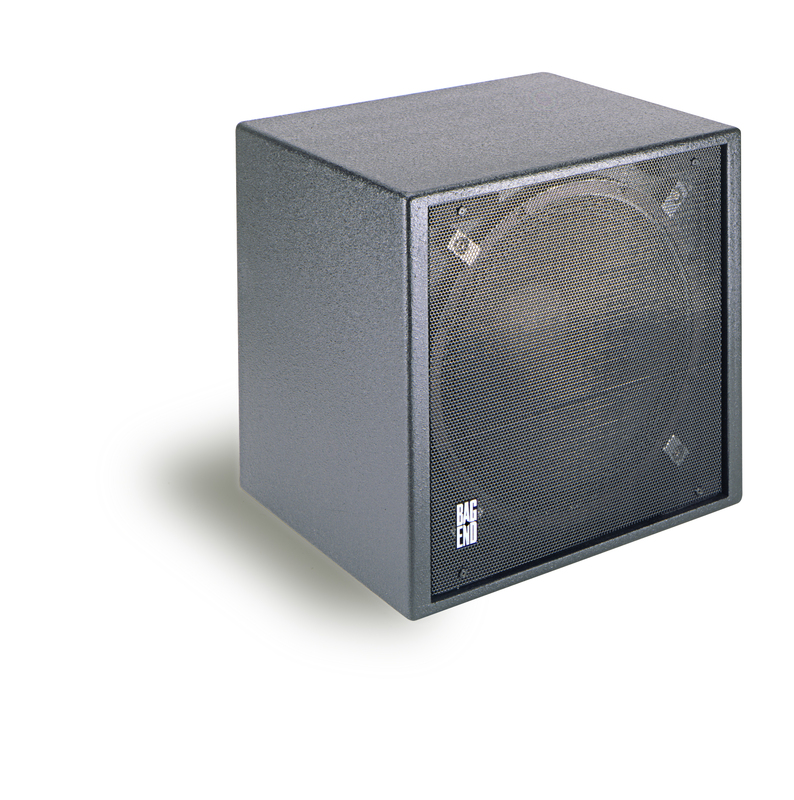 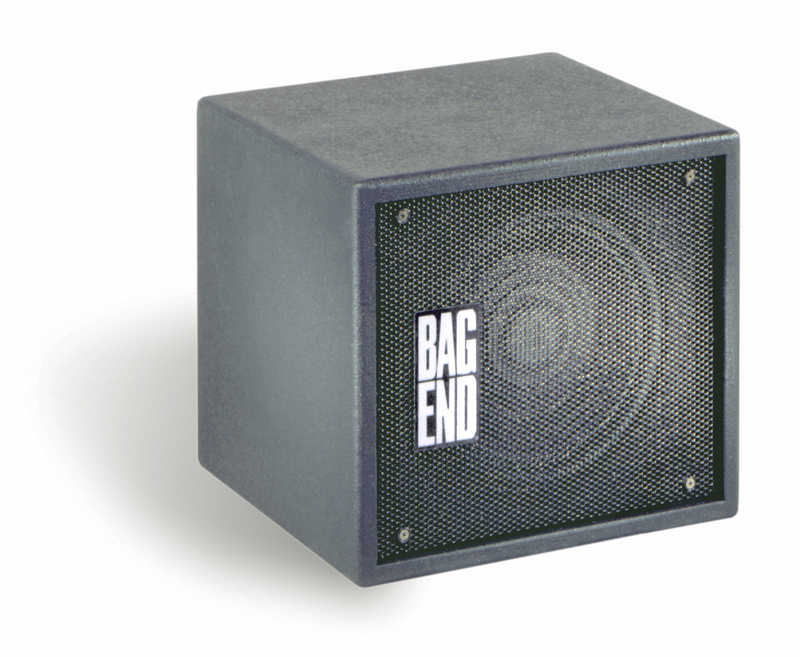 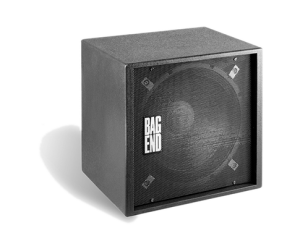 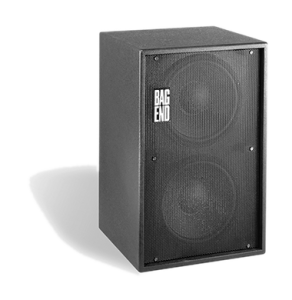 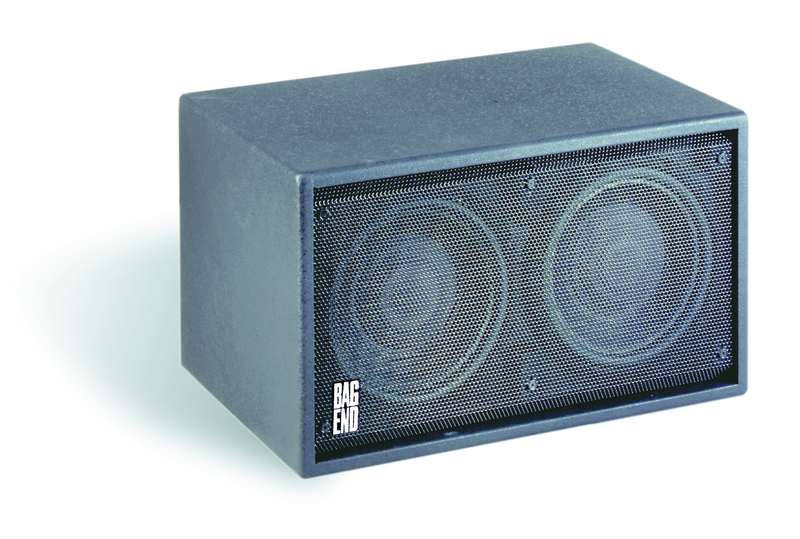 In the 1990’s Bag End subwoofers changed the world of bass. 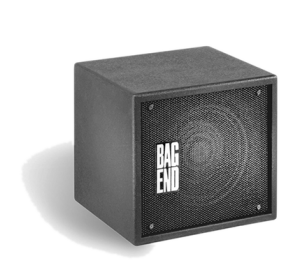 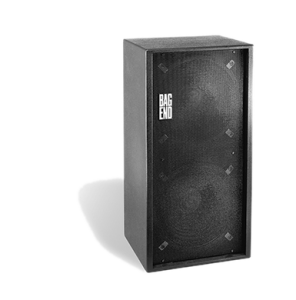 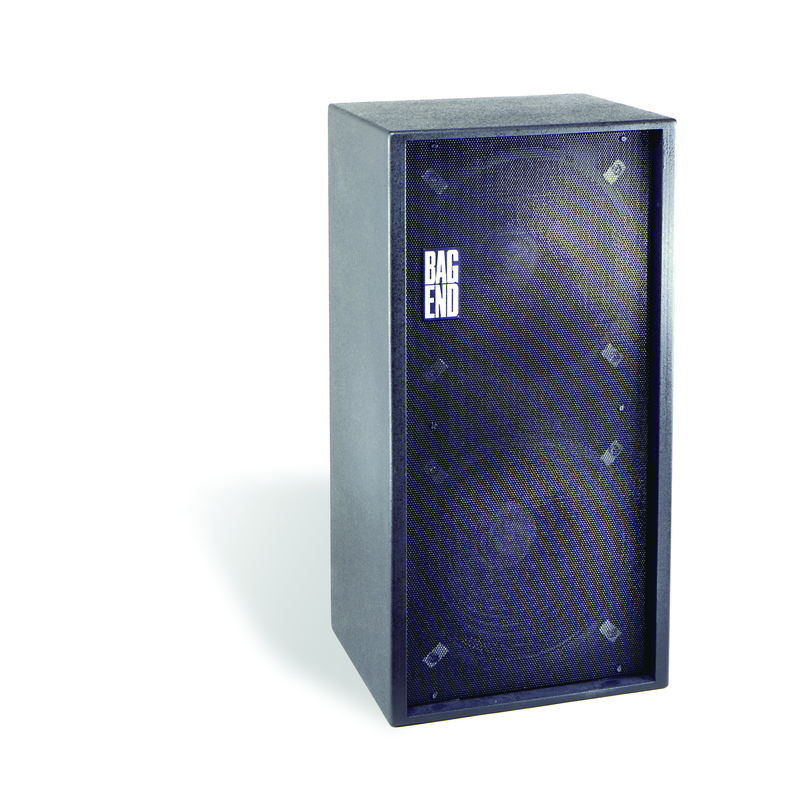 Countless movies and music recording have been produced, mixed and mastered on Bag End Loudspeakers. 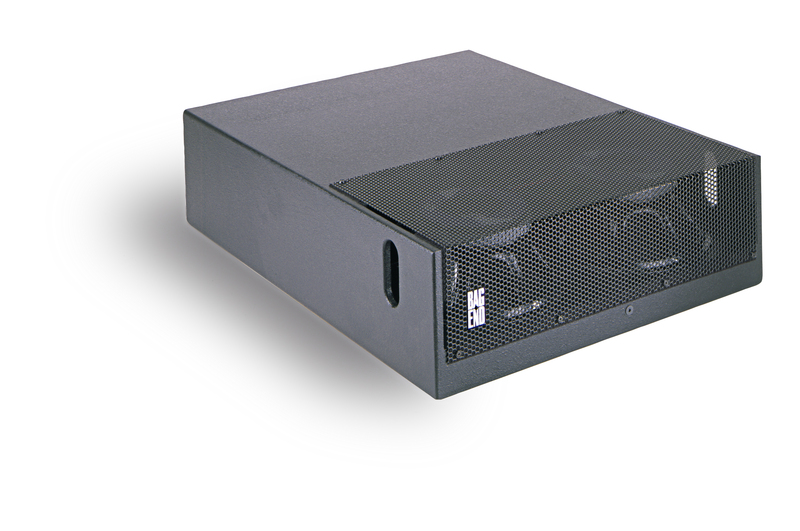 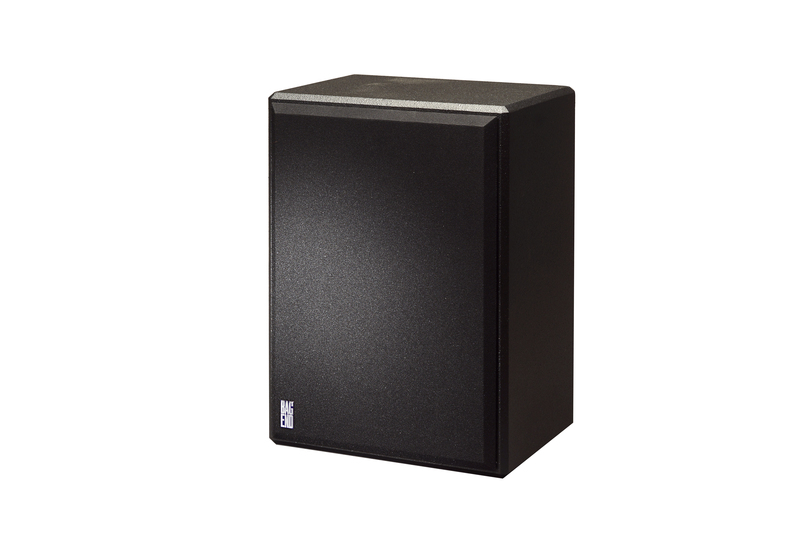 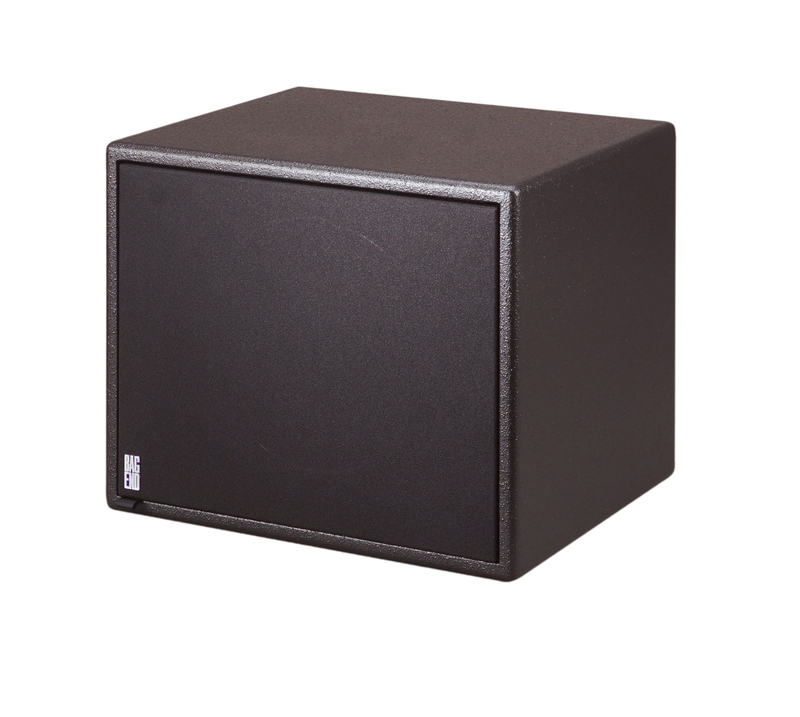 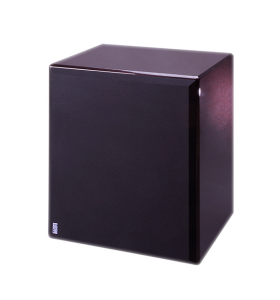 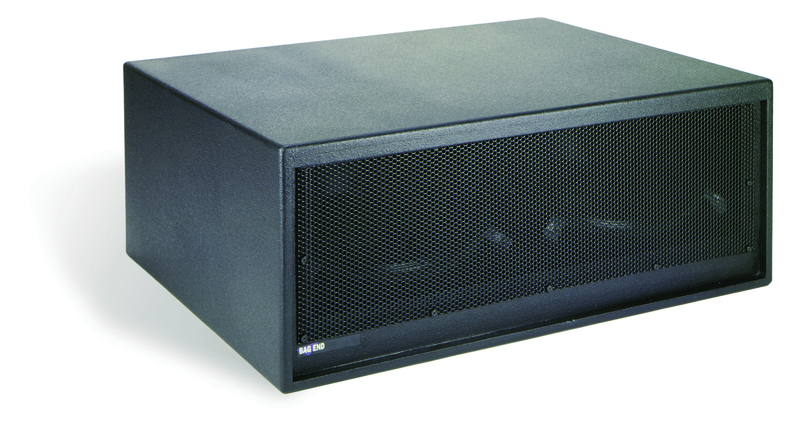 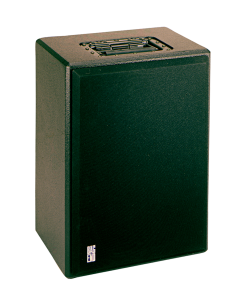 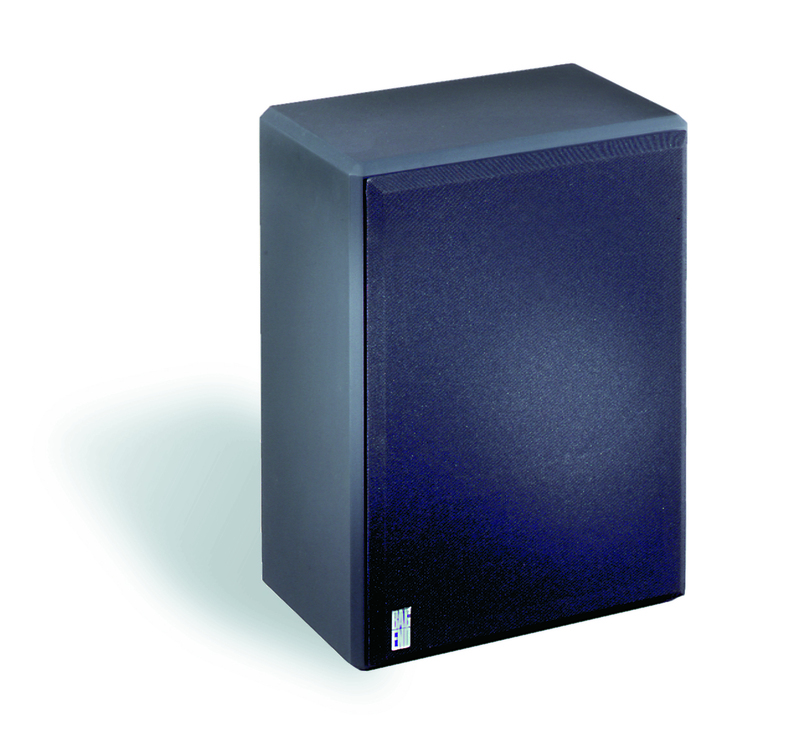 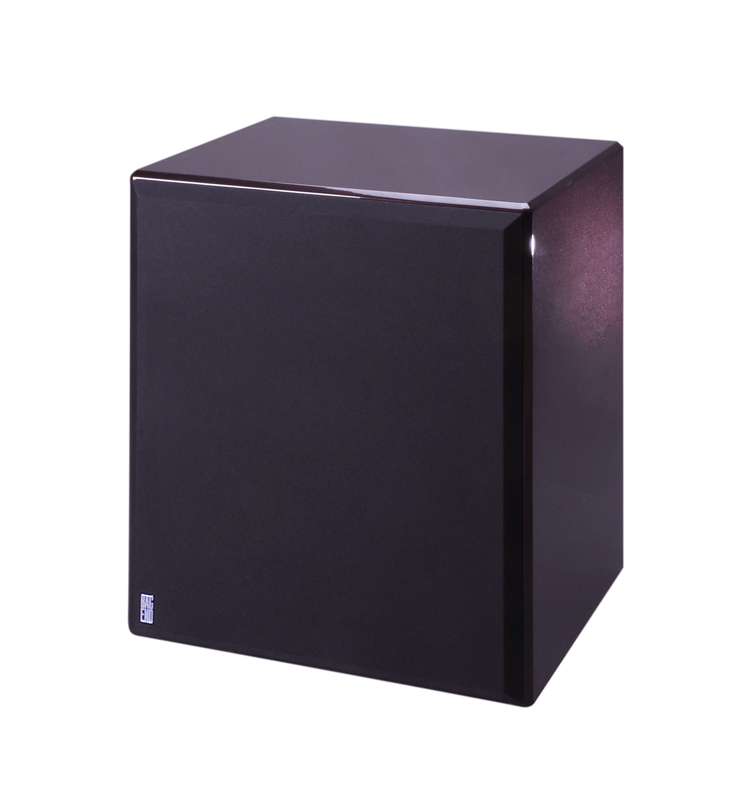 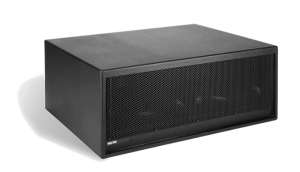 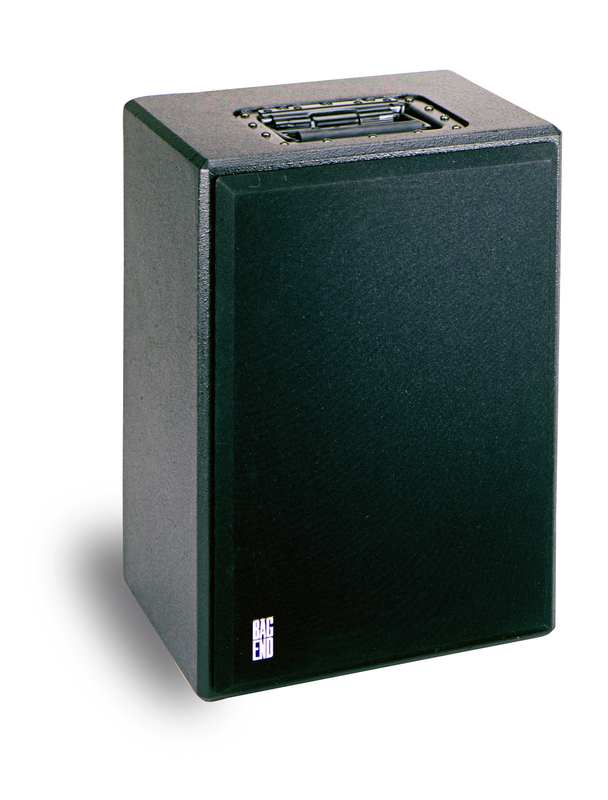 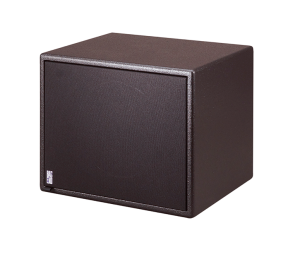 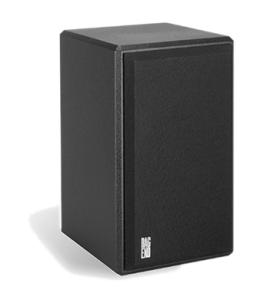 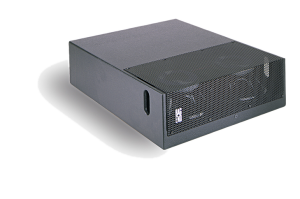 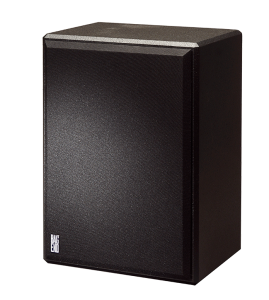 Our monitor system are the widest range most accurate loudspeakers system available today and depended upon by many producers and engineers. 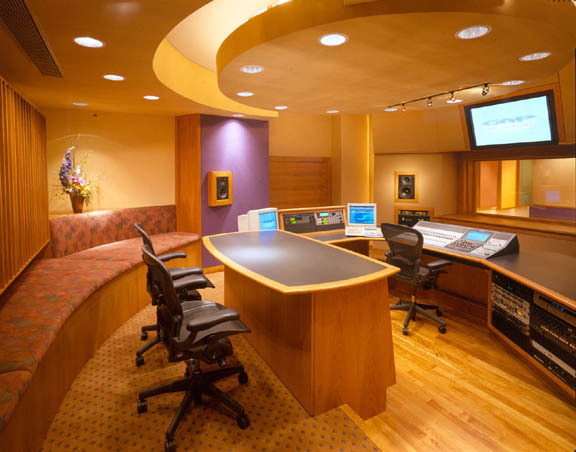 Even if you’ve never heard our monitors it is certain you have heard music produced and recorded with them.